Home > OCT 2017 > Real Estate - Few myths about GST! 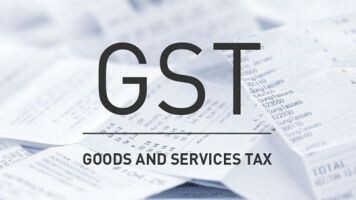 Many real estate projects started saying 'no GST' for ready flat. But, the truth is, if you do not pay GST, you need to register flat fully, that charges also comes almost same only. Also, to avoid these charges, few started looking for used flats, this is also not a good idea. As new is always better in all aspects, especially if you have enough budget for new flat, always buy a new one. Please pass on the info to your friends who might be interested in this.